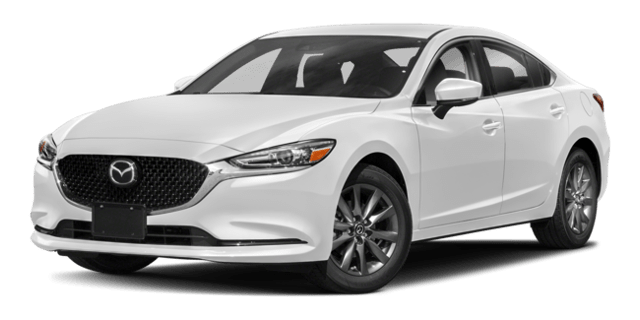 Between the Volkswagen Passat vs. Mazda6, which vehicle offers the driving experience that Chicago customers want? The Volkswagen Passat has a roomier and feature-packed cabin, along with a stellar warranty to protect your investment. Both vehicles seat five passengers, but you’ll have a lot more room to stretch out in your Passat. The Volkswagen Passat specs include 102 cubic feet of passenger space, compared to just 99.7 cubic feet in the Mazda6. Plus, you get an extra cubic foot of cargo space aboard the Passat! The Volkswagen Passat trim levels also carry a much better warranty package than the Mazda6. Volkswagen offers a 6-year or 72,000-mile basic warranty, which is 3 years and 36,000 miles longer than the Mazda6. Plus, the Passat has a corrosion warranty that covers a decade – twice as long as the Mazda6! 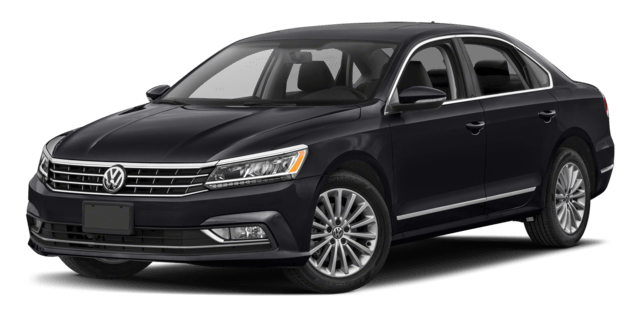 See how the Passat compares to competitors like the Hyundai Sonata and Kia Optima with Jennings Volkswagen in Glenview, near Chicago and Evanston.